A wild and wicked life sized Harpy statue created as a museum figure! 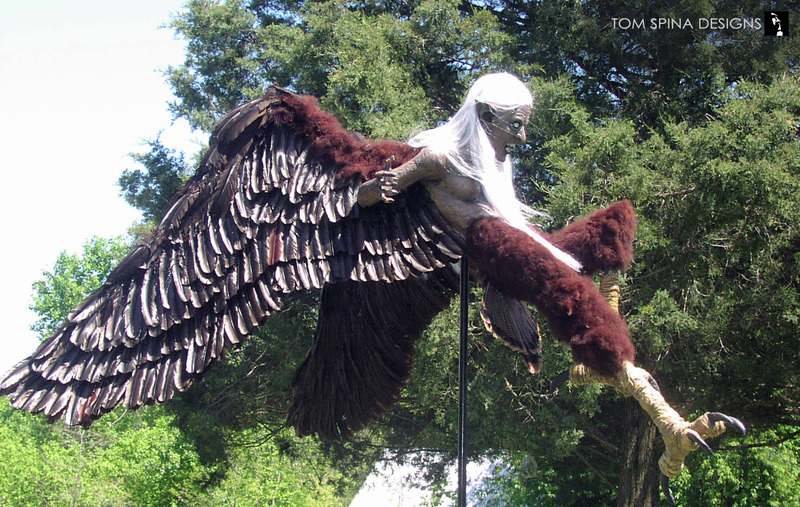 This dynamically posed life size Harpy statue was created for a mythology museum by TSD sculptor Richard Riley. 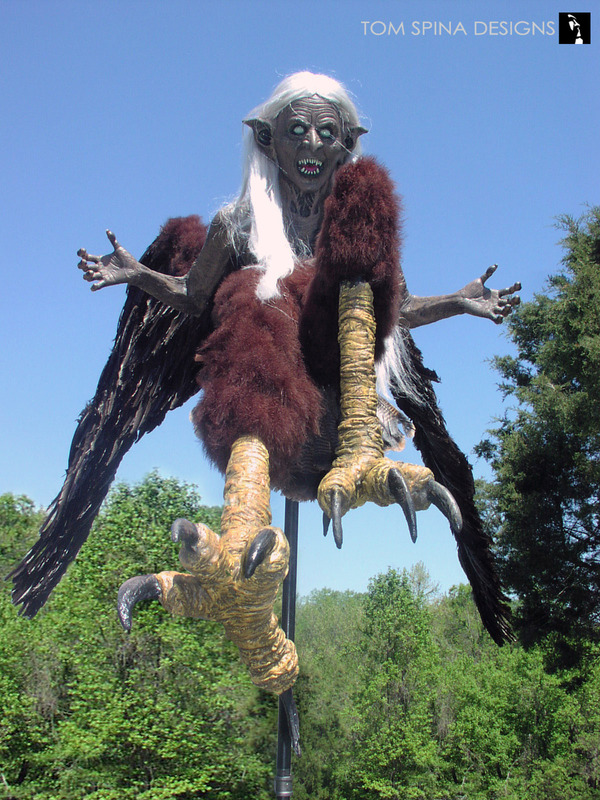 The figure was made as a custom mannequin that was modified into the witch/bird of prey hybrid. 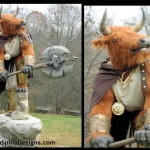 The client wanted a custom sculpture of the mythological monster who is described as having a woman’s head and body and a bird’s wings and talons. 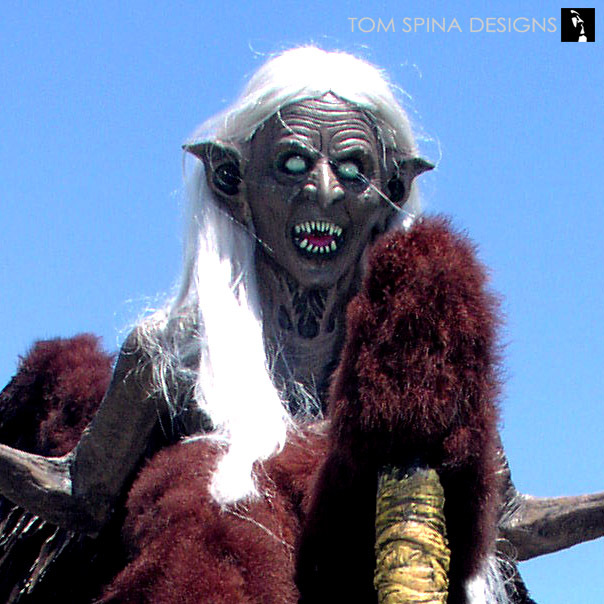 The finished fiberglass, styrofoam and latex custom mannequin is an imposing, large scale art piece, rendered at full size and impresses with its wrinkled, detailed legs that grasp out at the viewer. It also features giant, swept back wings that were custom sculpted from foam and covered with hundreds of hand applied feathers. 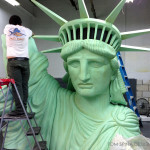 We love creating museum figures, creatures and themed props for displays and museums, marketing events, trade shows, photo-ops or even people’s homes. 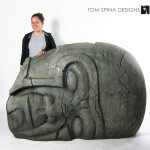 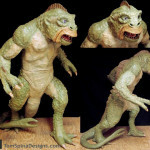 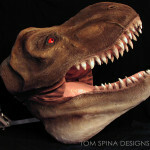 Looking for a prop or statue for your home theater or business?